This content patch will focus on fixing bugs and adding new items into the game. 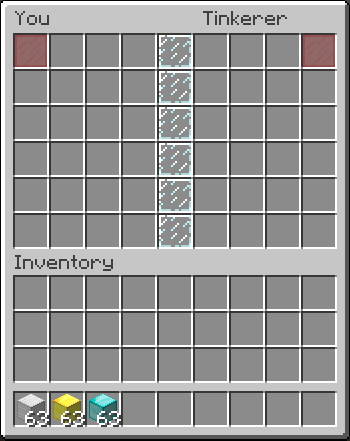 SellWands have now been requested a whole bunch on the server. 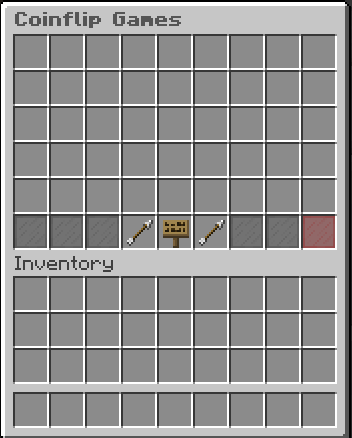 SellWands are an essential part of the server and will make it easier to sell items. 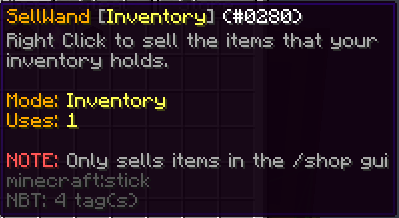 There are two types of sell wands on the server. 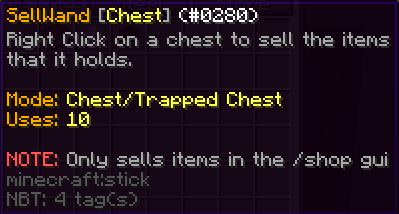 One which will allow you to sell all the items within a Trapped/Regular chest, and the other will allow you to sell any items within your Inventory. 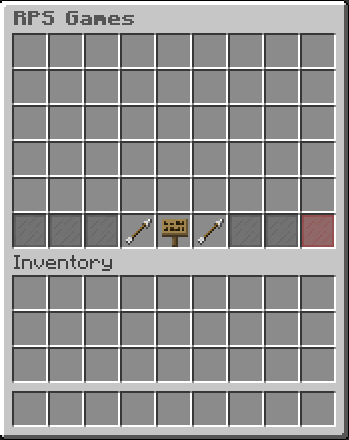 To make the server more 'Balanced', we have decided to make the sellwands a free item which can be received via SupplyDrops. As a fun little and extra item to add to the game, we are now introducing something new called 'Mystery Eggs'. Mystery Eggs are small items which can be found in ALL Rank Kits (including starter), SupplyDrops and many other ways. 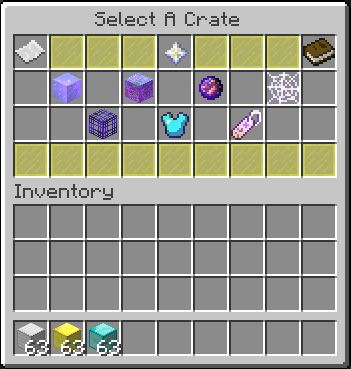 They give out free items from blocks to money to supplydrop tokens. Easter is right around the corner and we feel the need to give back to the server. 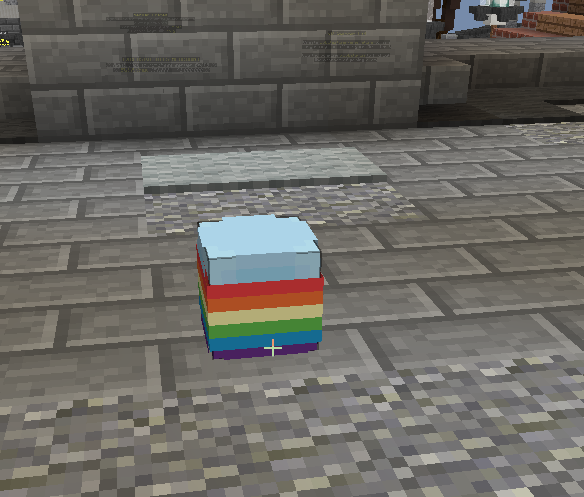 Easter Eggs are now located pretty much all around the server. These easter eggs will give random rewards which will help you with your server adventure. NOTE: Each egg can only be claimed once. Enhance your server experience. Start completing challenges and gain awesome rewards in return. You will receive 1 point from completing 1 challenge. 1 point is equal to 1 level. Added 4 more Starter Islands. SkyIslands has been around for a while now with no major staff members other than BigNan himself. Today, i will be joining BigNan in making this server even better and introducing a lot of new features you should enjoy. I will be messing around with the server over the next few days to fix any bugs and listen to any suggestions you have to make the server more enjoyable to play. Season 4 has had a bit of a rough start but all major bugs have now been eliminated. 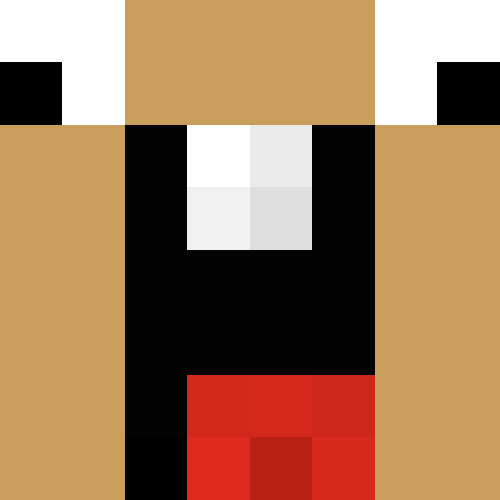 As i am taking over the Manager role and helping out with the server, i would like to say that YouTube applications are once again open. 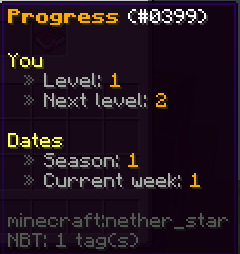 YouTubers/Content Creators will receive the VIP role on the server and on this discord so that they can promote any of their videos made on the server. They will also receive some of the perks from all of the server ranks which may help them with their videos a little more. If you would like to apply, feel free to send me or BigNan a message and we will be sure to review your channel and go through the application process. 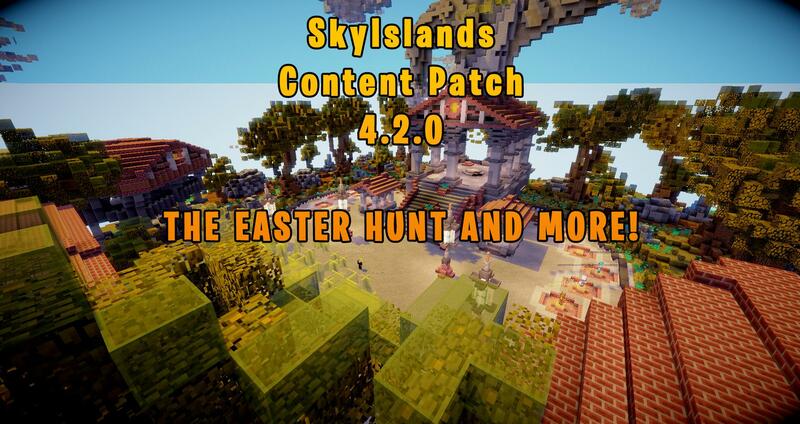 This content patch will focus on adding new features to the server and fixing any bugs along with them. 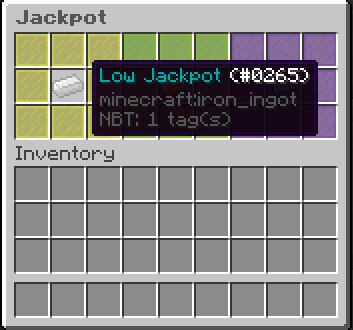 Jackpots have been added to the server. This will change the way you as a player will grow your island and get that is top #1 spot. To make this feature balanced, there is 3 sections to the jackpot. The Low, Medium and High jackpot. Each section has a specific price cap to balance how much you gamble per time. 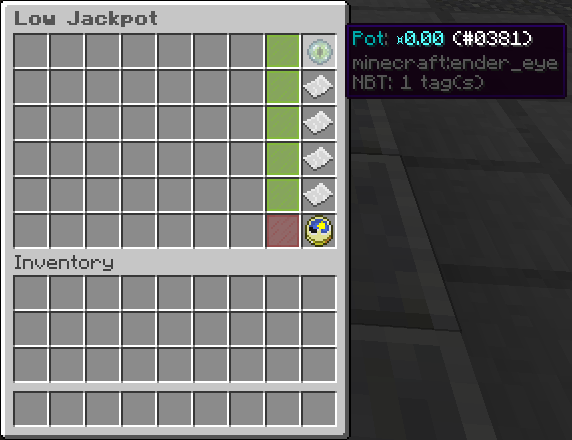 Jackpots can be used via the /Casino command in game. Or by using the /warp menu. 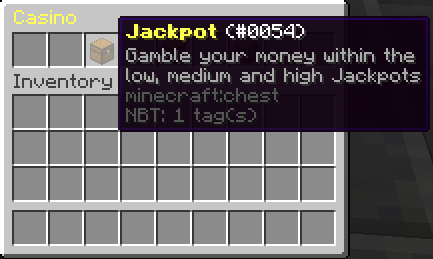 Just like Jackpots, CoinFlips have been added as another way to gamble with a specific player at a time. This will work off of a Heads and Tails 50/50 system. Upon using the command /CoinFlips, you will be able to view any active server coin flips and maybe be able to play them if not already done. Coinflips can ve used via the /Casino command in game. Or by using the /warp casino command. Rock Paper Scissors. Gamble your money in a 'FUN' way. RPS will allow you and another player to gamble your money in the same way as the Coinflip. But, you are able to chose between 3 options instead of two. You can create your own RPS or view any active ones in the /RPS menu. RPSs can ve used via the /Casino command in game. Or by using the /warp casino command. Chat Games. What can they be? Every 5-10 minutes in chat, you will be given chance to do the games that come up. These game can either be, Rewrite the word that is given, What am i thinking of? or Unscramble this word. These games are not hard at all and are good for players who have just started on the server or for features that are coming within the near future. As a Scam prevent system. 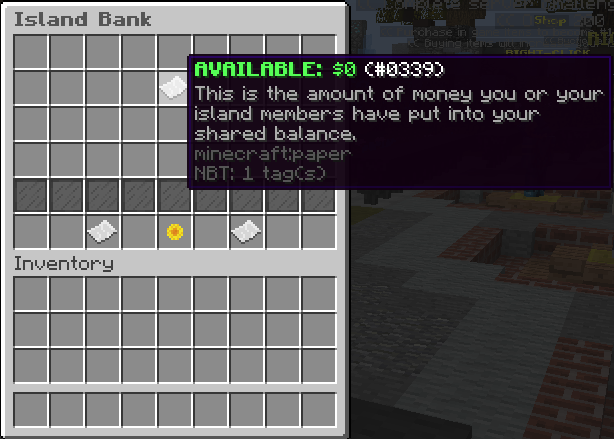 We have introduced a new feature called Trades. 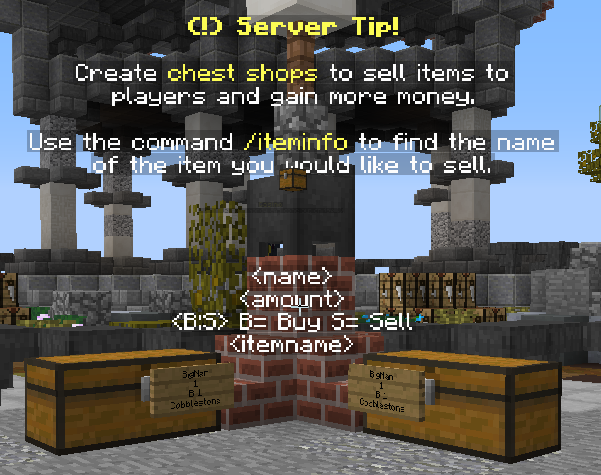 Trades will allow you and another player to trade in game items without being scammed. The trade system is 100% secure and will work efficiently. To trade with another player, use the command /Trade. A simple yet powerful system for making physical shops via a chest AS A PLAYER. 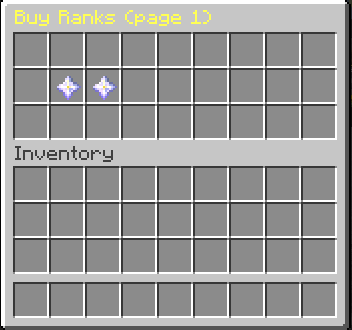 Chest shops will allow you to create physical shops on your island so you can sell your items that you don't need to players. If you can't remember an items name, use the command /ItemInfo. 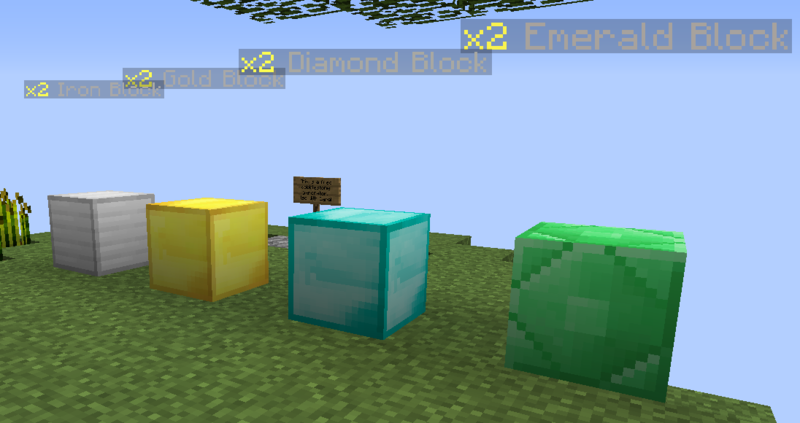 - Cobblestone generators now have chances to spawn ores. - Fixed/Buffed the Vote Party. - Updated /Shop with a new section and items. 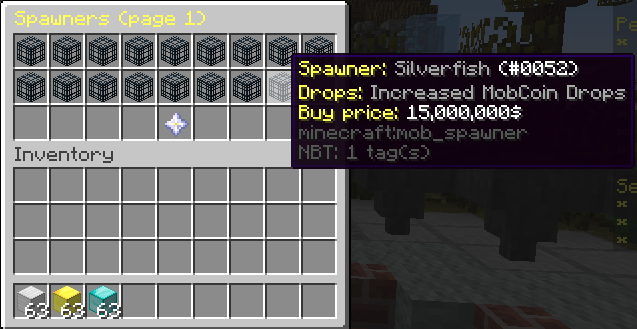 - Updated all spawner prices. Farming Quests (78 total): this contains all the farming quests. Mining Quests (31 total): this contains all the mining quests. Miscellaneous Quests (14 total): this contains quests that do not fit into other categories. Combat Quests (48 total): this contains all the combat/grinding quests. Gathering Quests (29 total): this contains all the gathering quests. 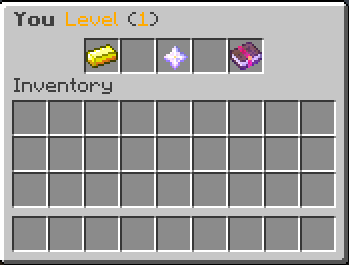 Extreme Quests (55 total): this contains quests that require you to obtain a large amount of resources in order to complete. Riddle Quests (22 total): this contains quests where you must solve a riddle to complete them. Building Quests (11 total): this contains quests where you are required to build some kind of structure. Animal Quests (12 total): this contains quests where you are required to do something with animals. As the title hints, you will need to solve some riddles for this section. Example: North, East, South, West, which way shall i go. 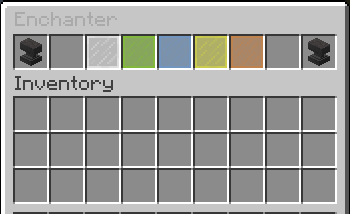 How: Have a compass in your inventory.